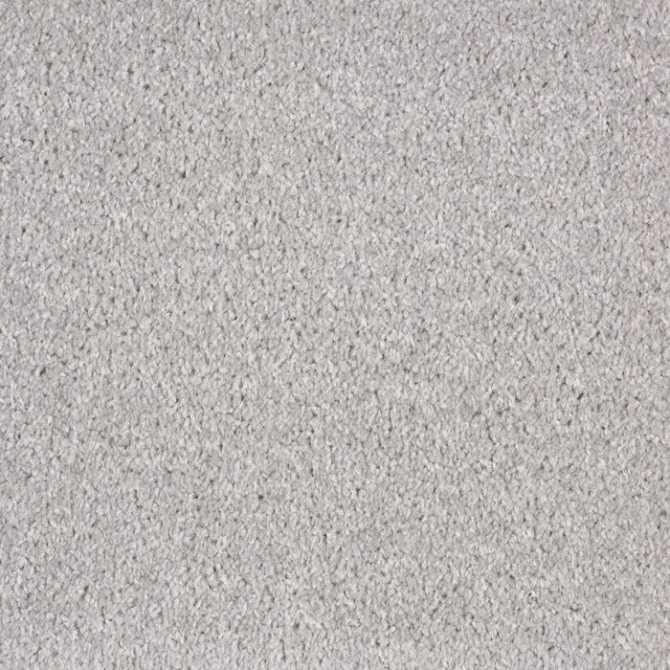 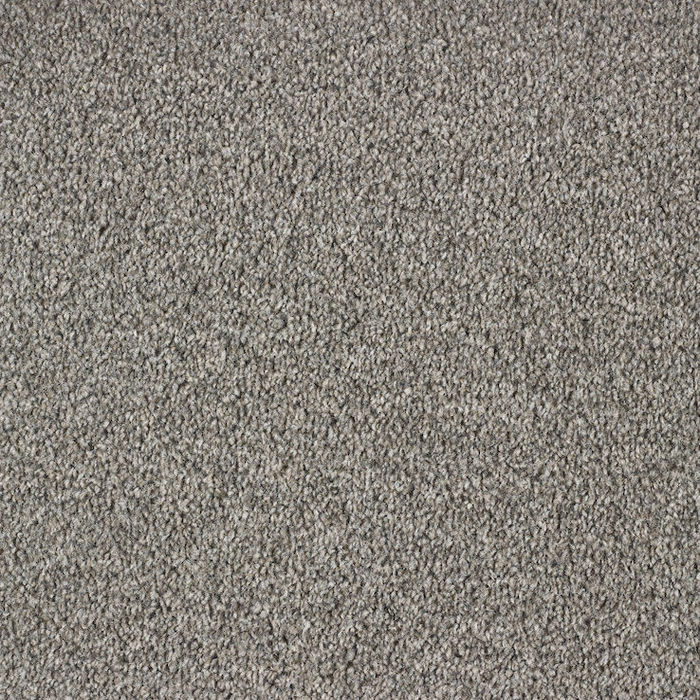 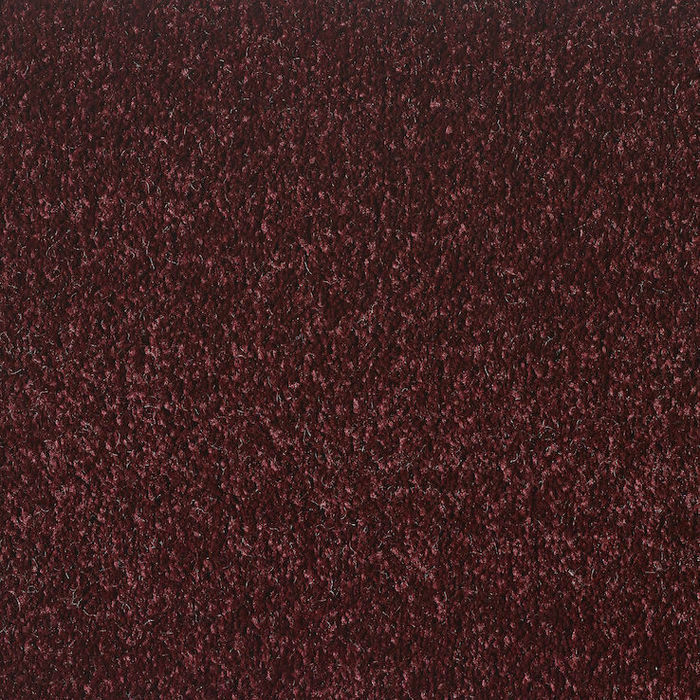 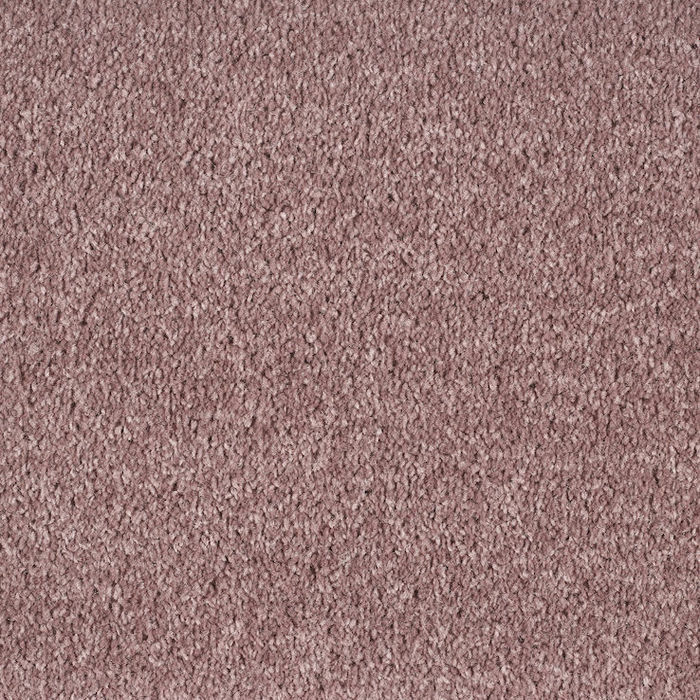 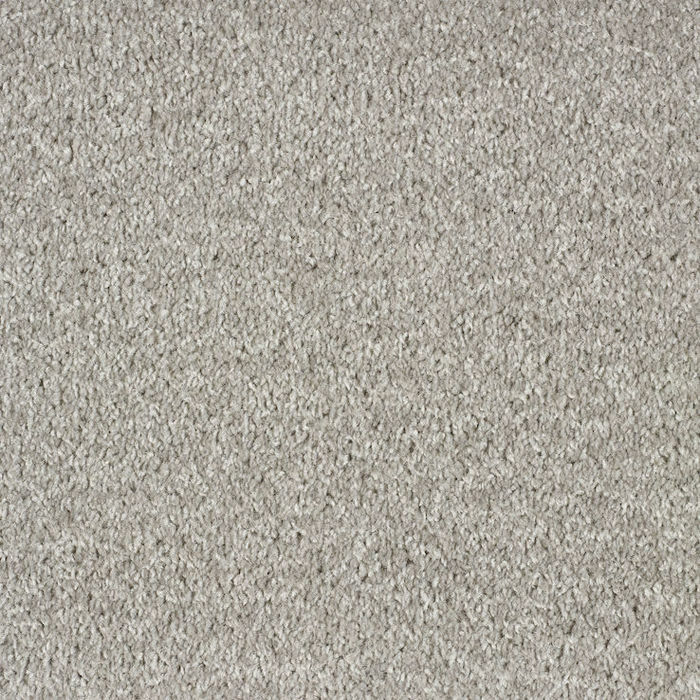 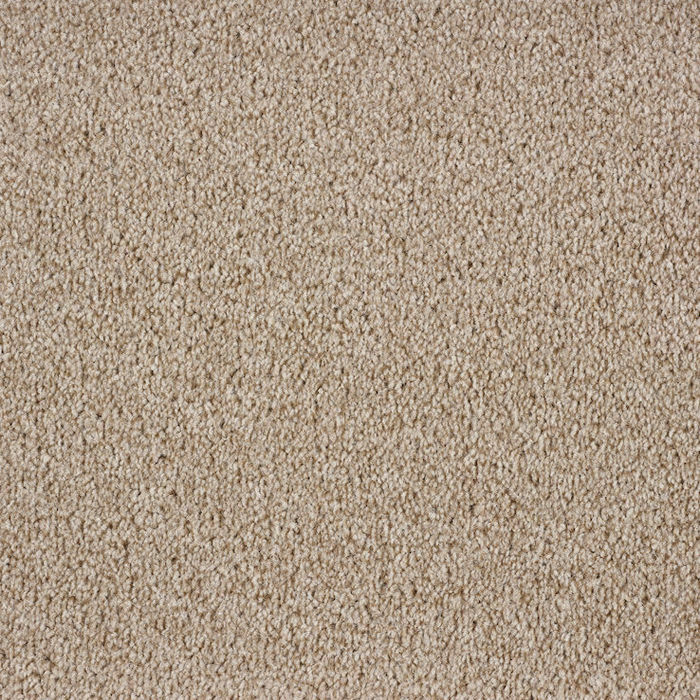 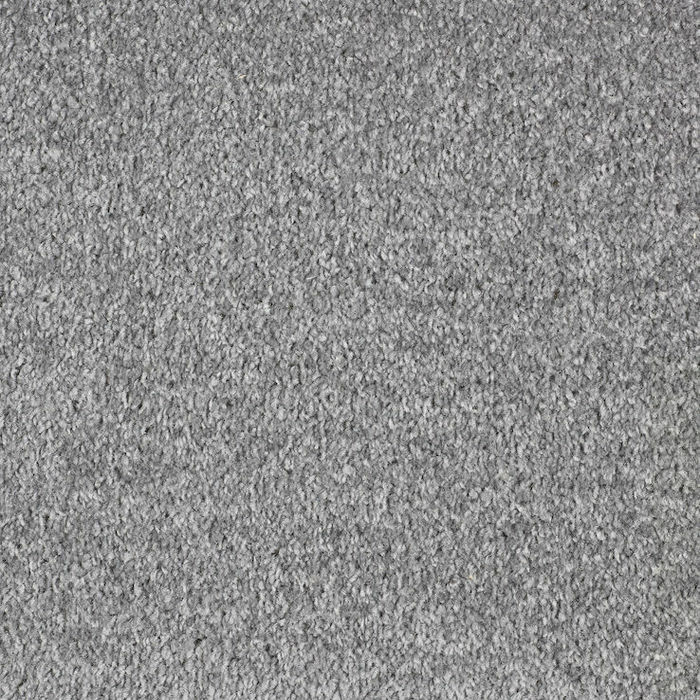 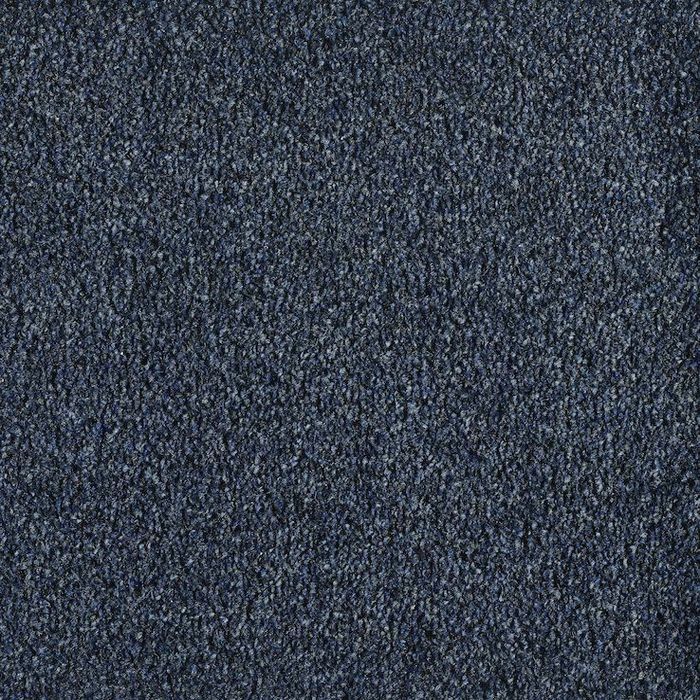 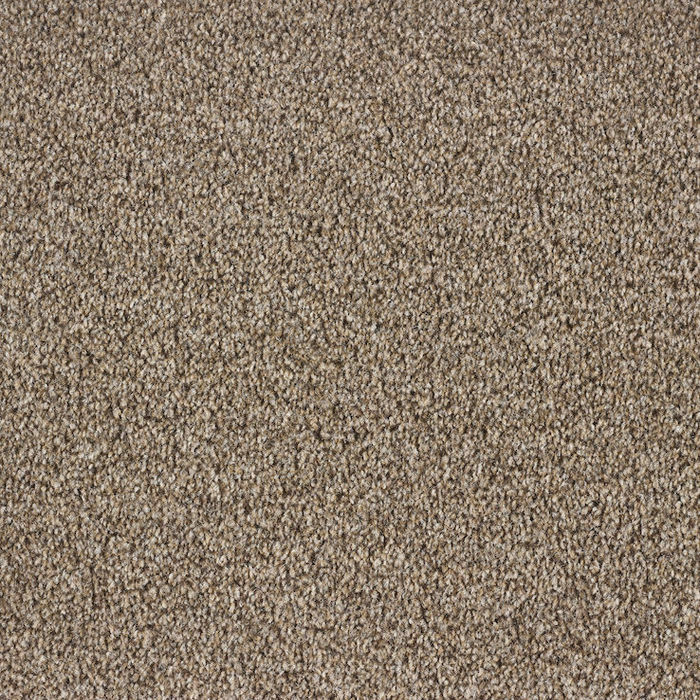 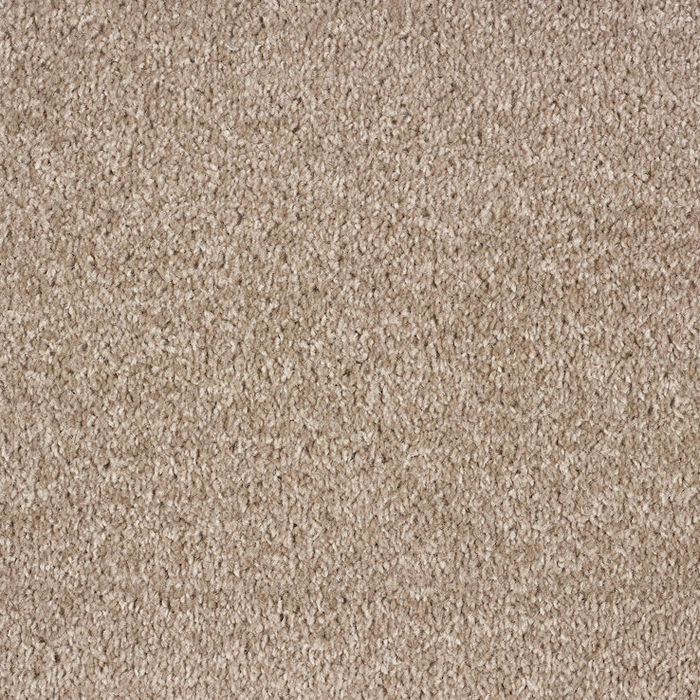 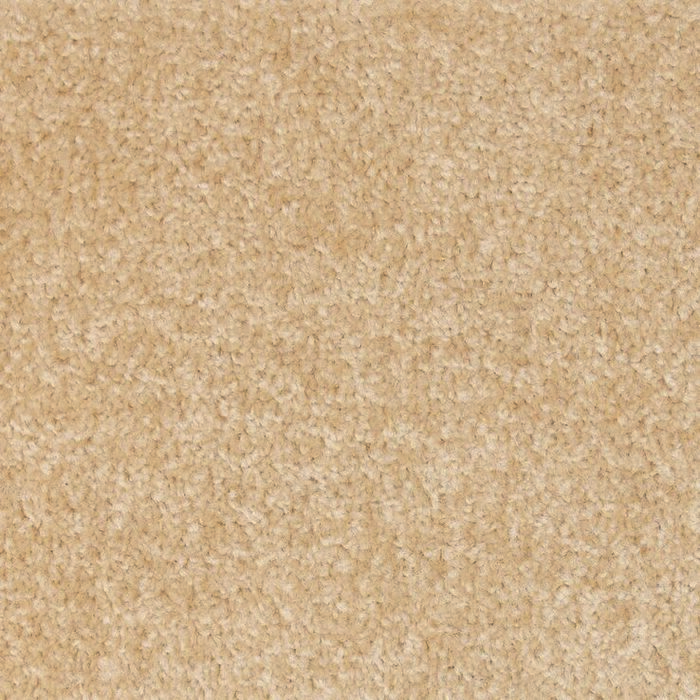 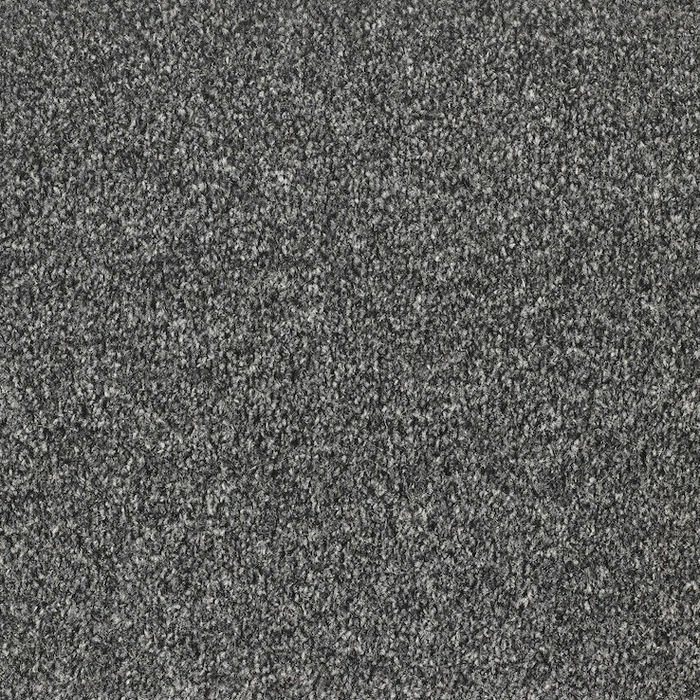 The Dublin Heathers collection of carpets from Ideal Creative Flooring is available in a great choice of colours and provides excellent value for money. 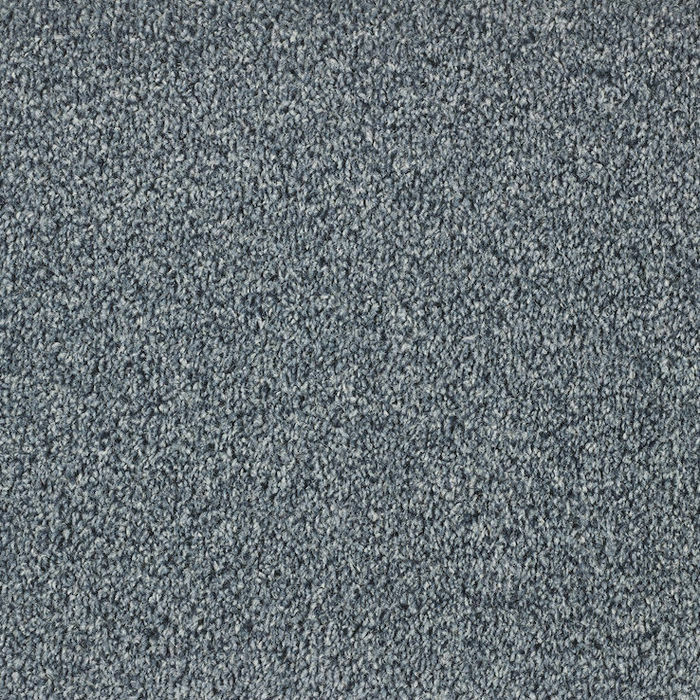 The Dublin Heathers range is made from a Polypropylene Master Blend twist pile and can be used in most domestic areas. 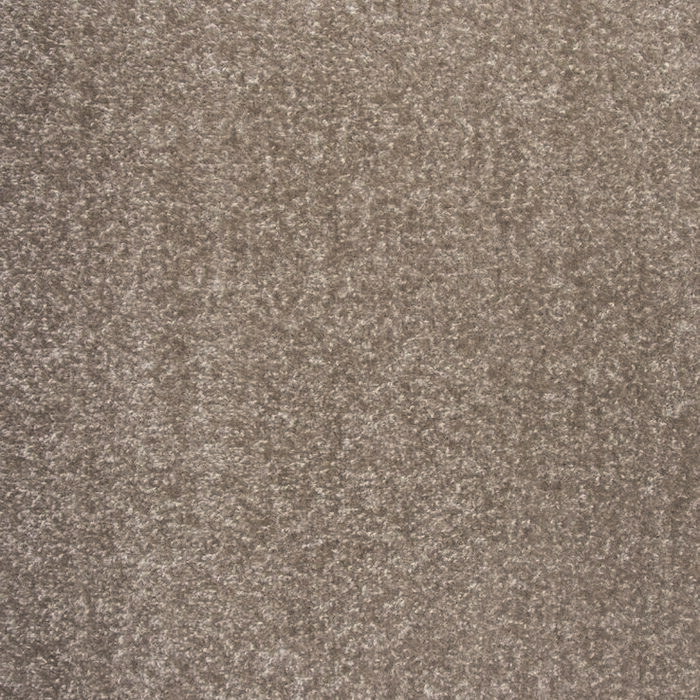 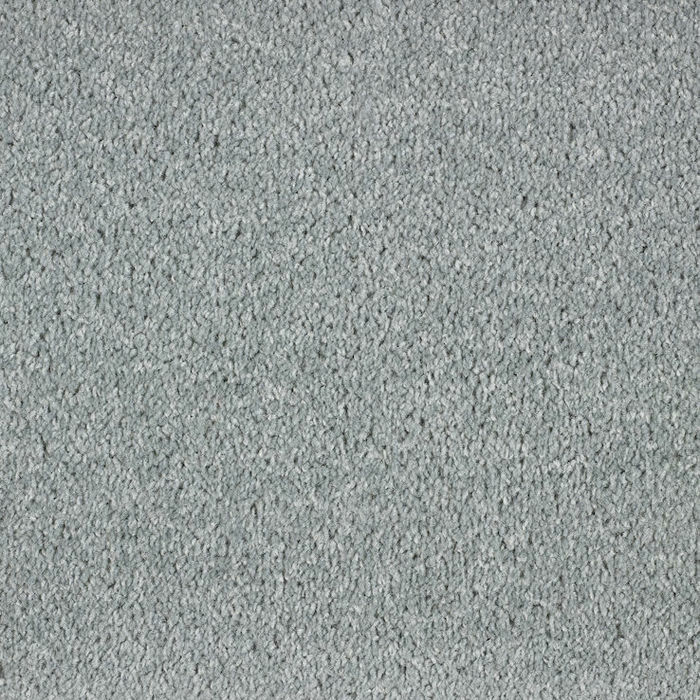 Dublin Heathers is available with either an action backing or a felt backing.